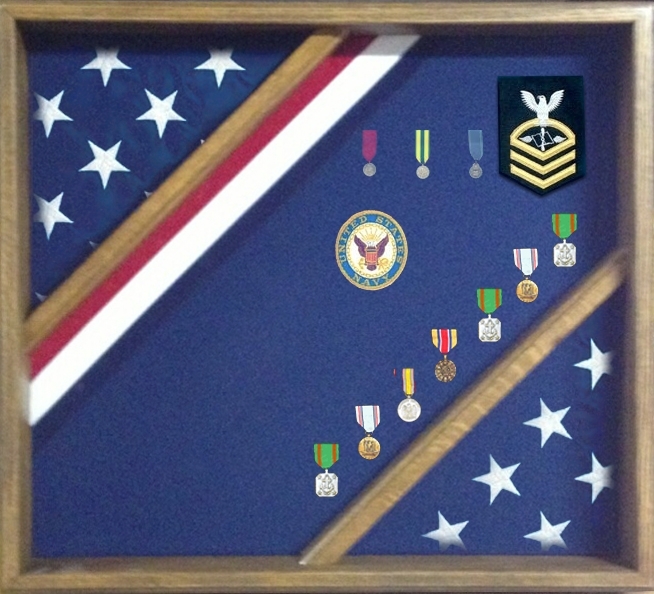 An American flag display case is the ideal present for many occasions. A patriotic holiday, such as Memorial Day or the Fourth of July, comes to mind right away. 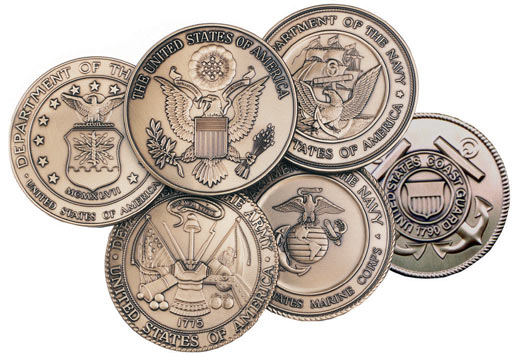 You can also use it as a thoughtful gift for a retiree, or for a friend or family member’s birthday. Dimensions : OD 21 1/2″ long x 19 1/2″ tall. Inside Dimensions 20″ L x 18″ H x 1 5/8″ Deep. Orders for the Flag Display Box, Wood Flag Red White and Blue Box are usually shipped out within one business day to places within the USA and Canada.